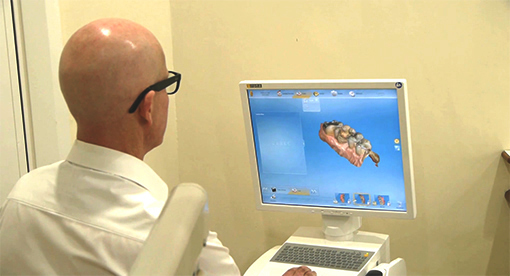 Our team focuses on preventing future dental problems from occurring so that you can enjoy lifelong oral health. It’s easier to avoid a problem now than to cure it in the future. Our modern, advanced dental care and many years of expertise give you the knowledge you need to protect your teeth against cavities, maintain healthy gums and care for your smile. Absolute Dental offers a periodontal maintenance program which minimises the unnecessary expense of a periodontist. Our service is multidisciplinary which optimises your outcome. Are you looking for the highest-quality dental care given in a state-of-the-art facility? Call or email our practice today to book an appointment.